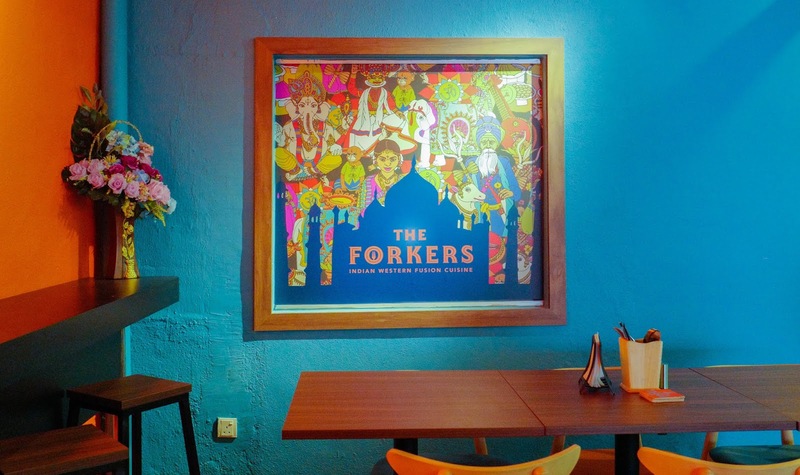 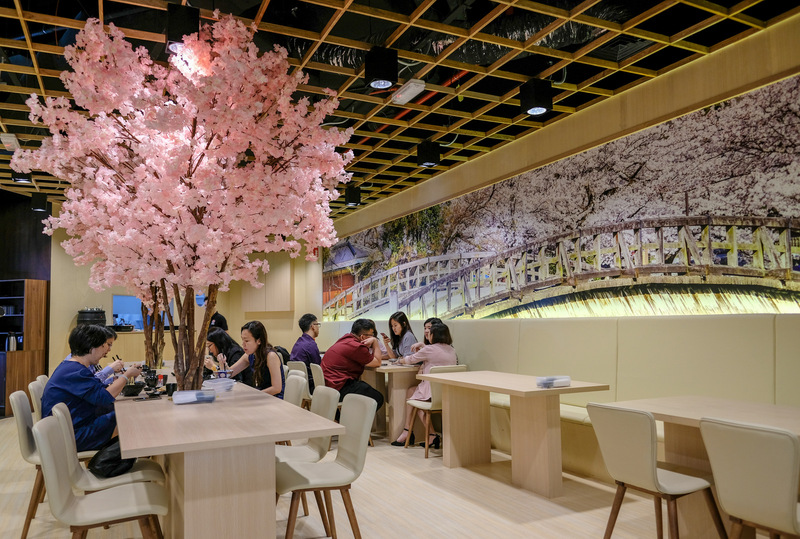 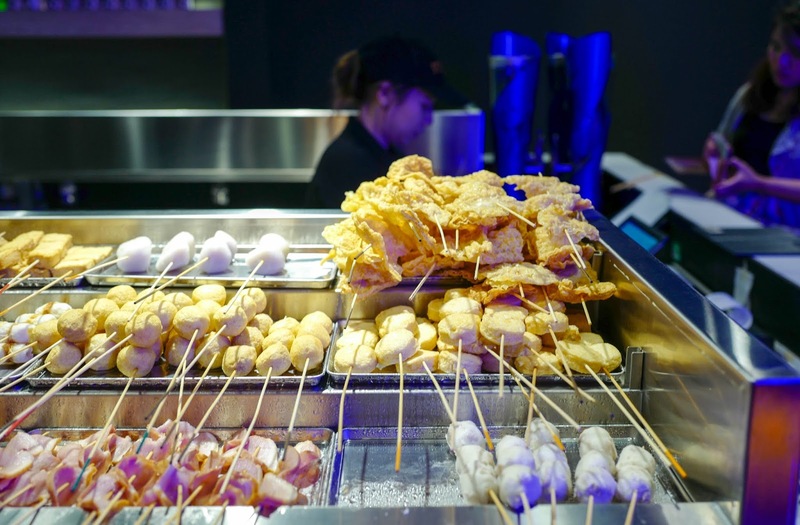 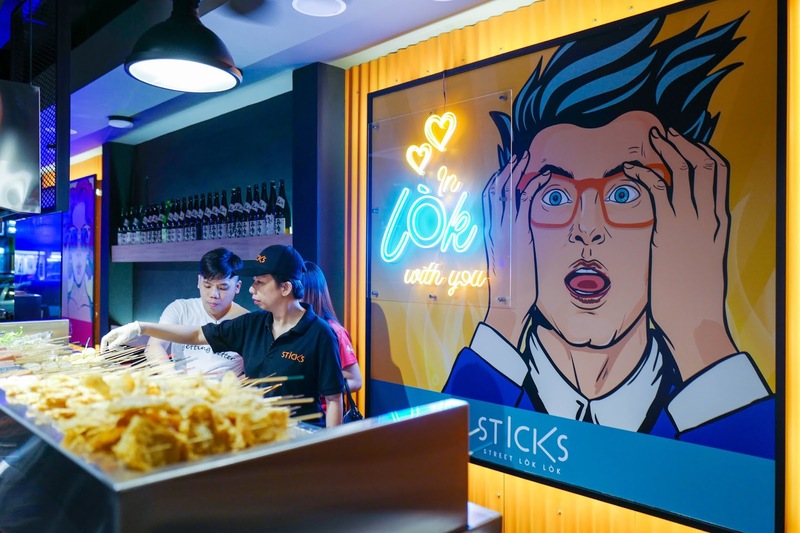 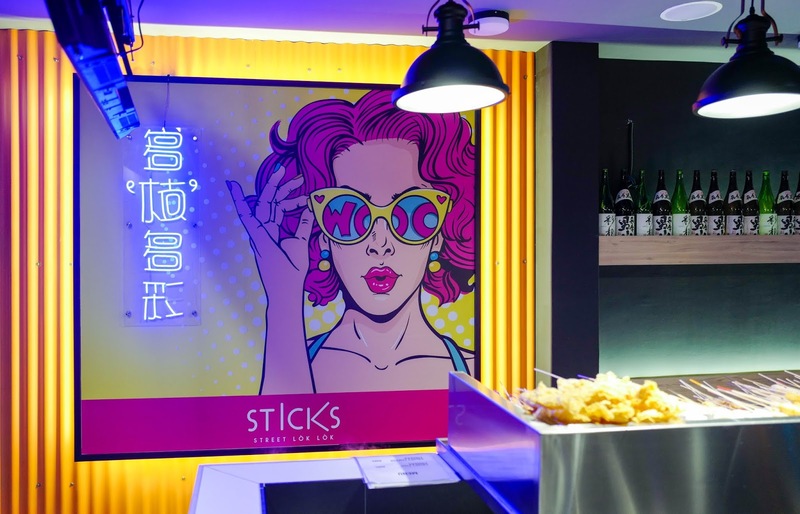 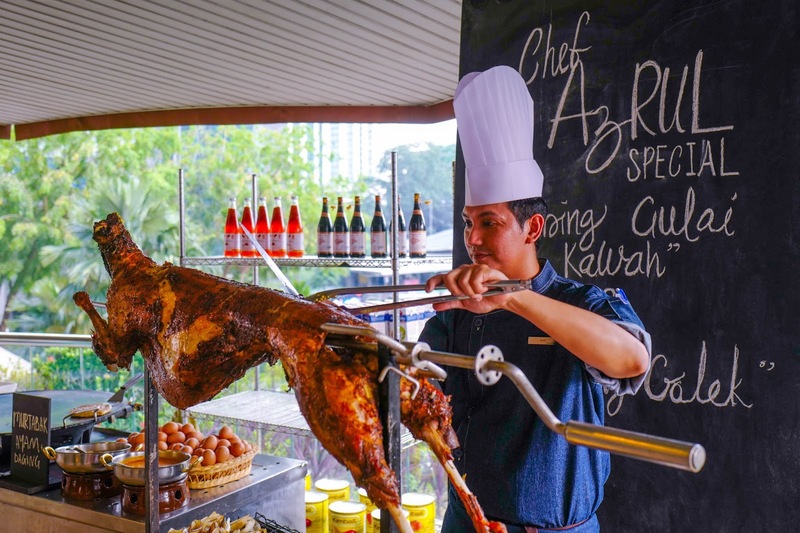 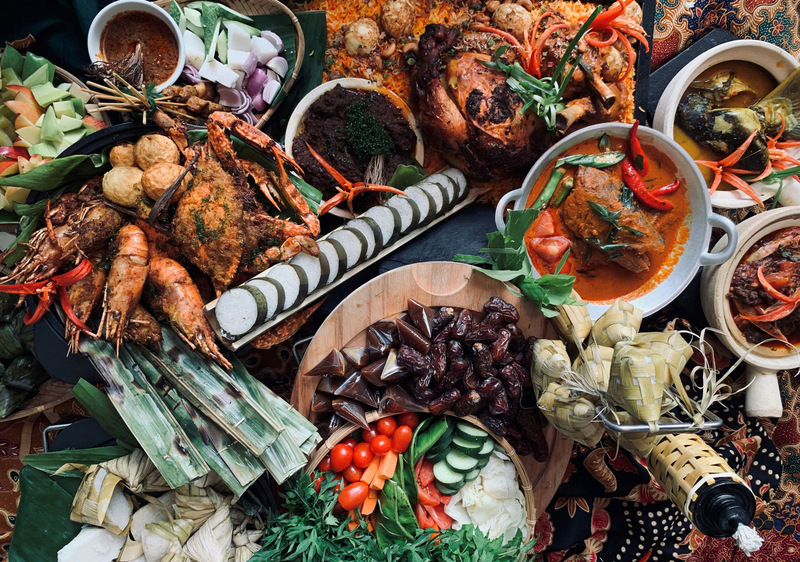 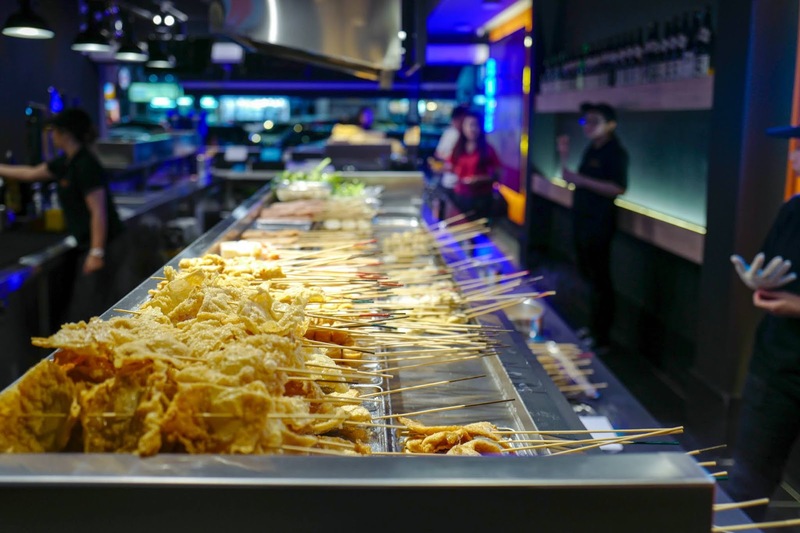 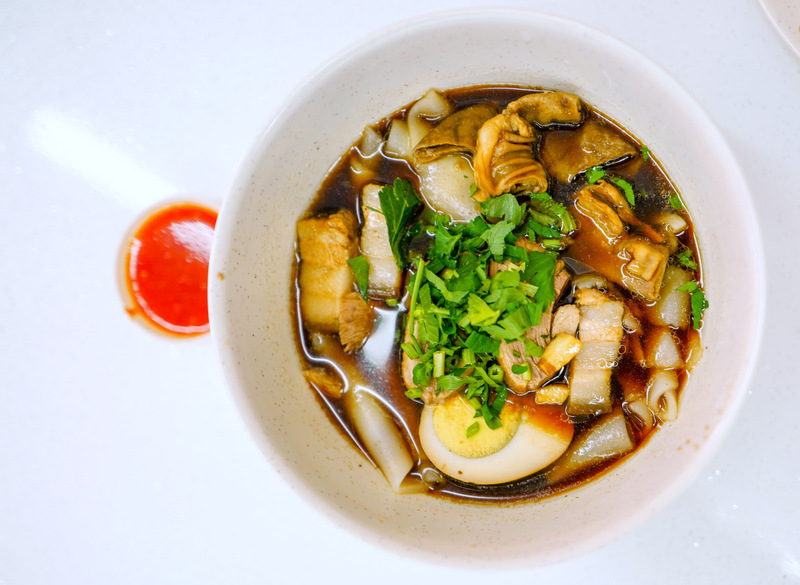 Sticks takes lok-lok out of the streets and into a modern casual restaurant: Choose from up to 100 different types of skewers, spanning broth-stuffed 'bursting' pork balls to otak-otak fish balls, century eggs to quail eggs to duck breast, bacon wraps to Taiwanese sausages. 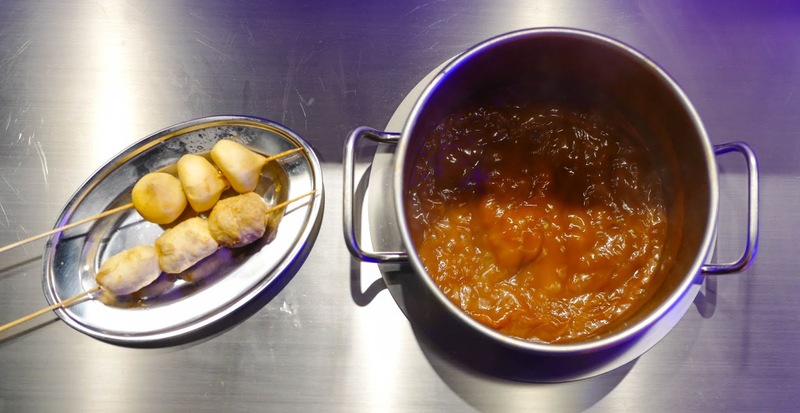 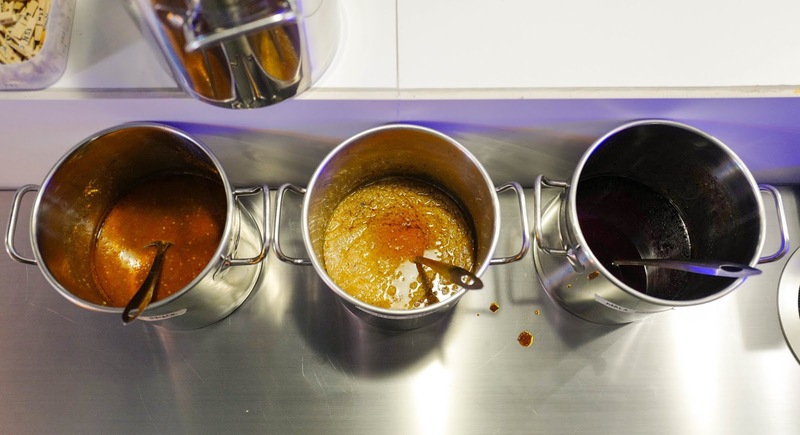 Dunk the fresh-tasting skewers into scalding soups - plain, tomato or tom yum - before dipping them into chilli, peanut or mala sauce (or mix all three gravies up for the most textured results). 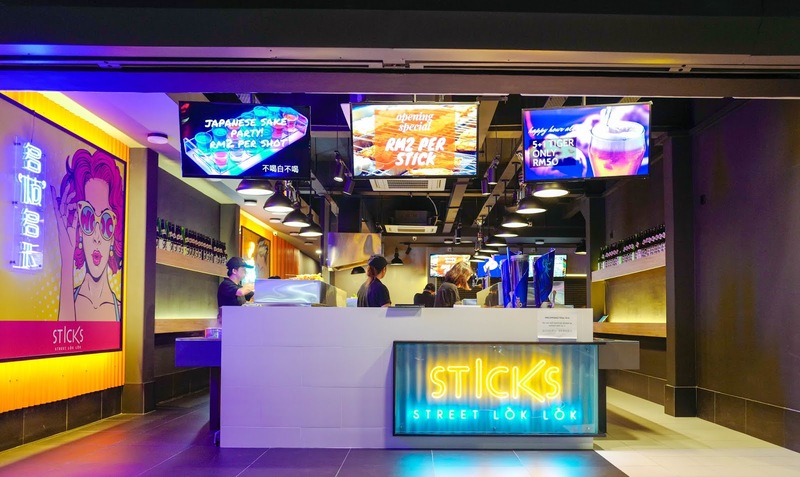 Sticks' opening promotion saw each skewer served at RM2 each; long-term prices will be determined later. 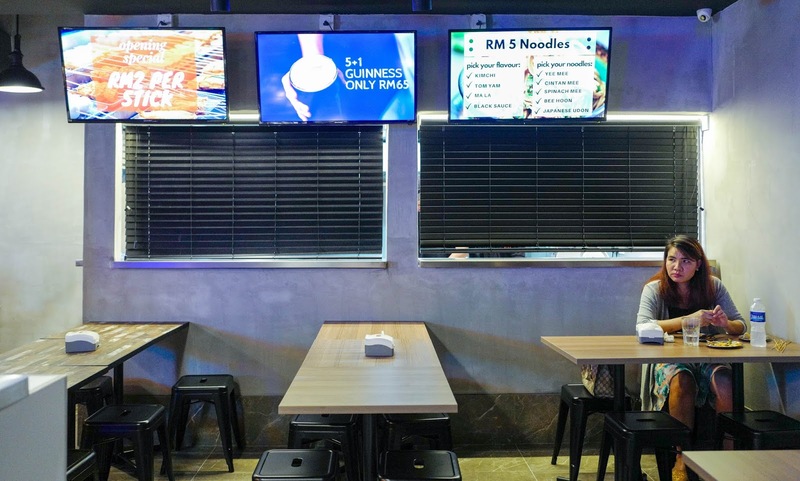 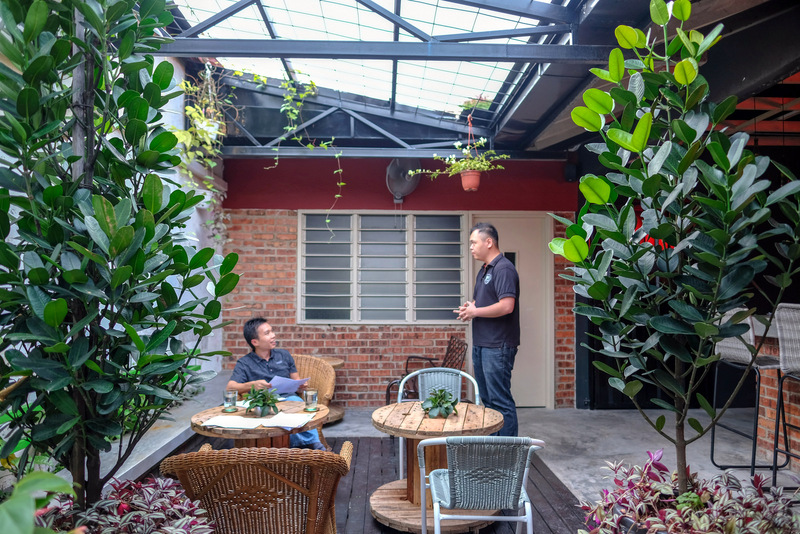 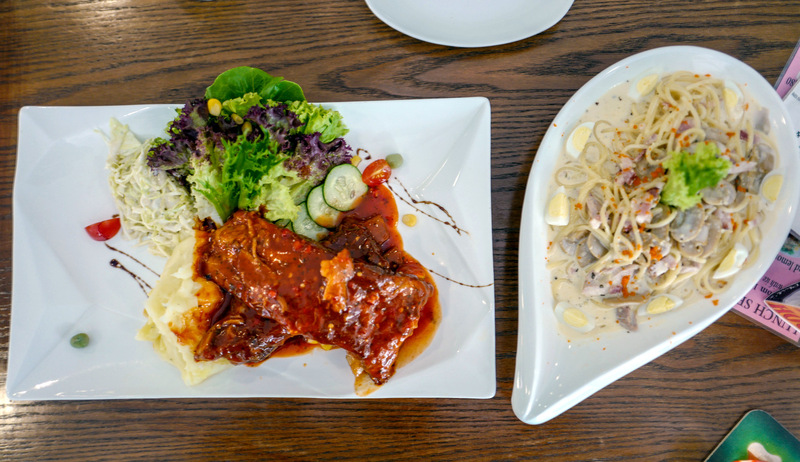 6, Jalan SS 2/67, SS 2, 47300 Petaling Jaya, Selangor. 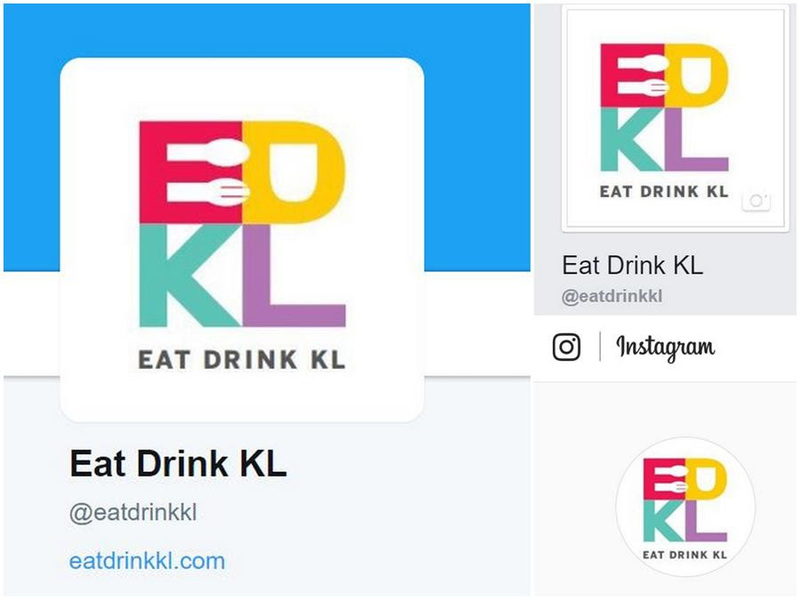 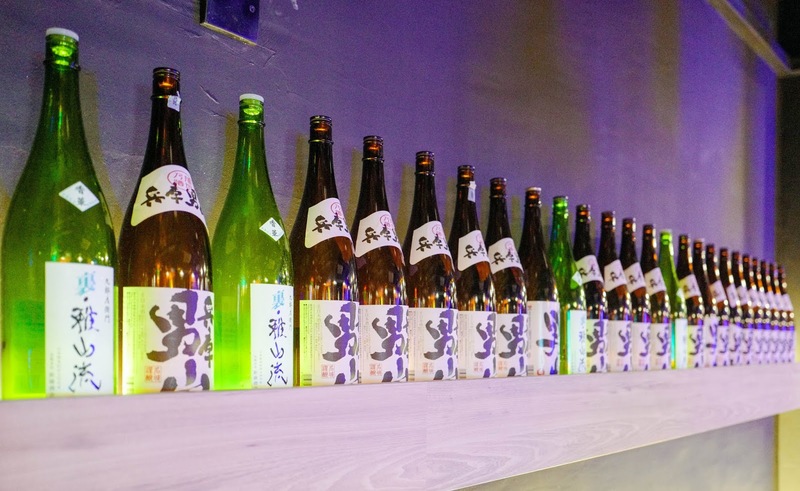 Currently open Tuesday-Sunday, 3pm-2am (soft-launch hours; will operate 10am-2am soon).